Crystal Hemp is a vegetable based, sulfate free hemp melt and pour soap base. 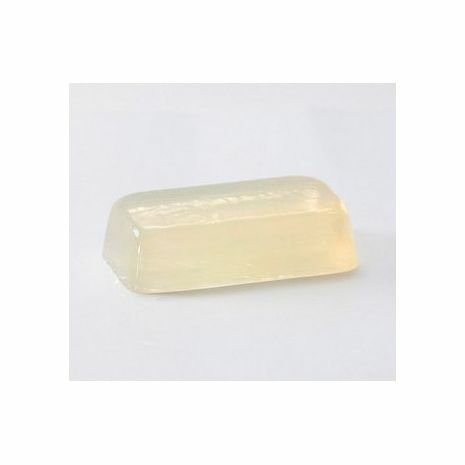 Made using natural Hemp Oil, this mild soap base refreshes and revives the skin. 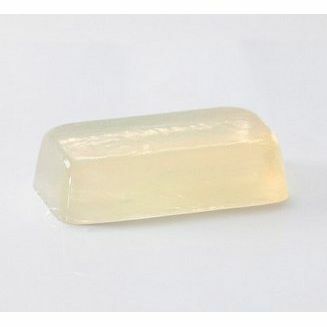 Used for the manufacture of high quality transparent hemp soap bars.